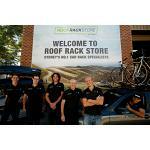 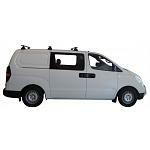 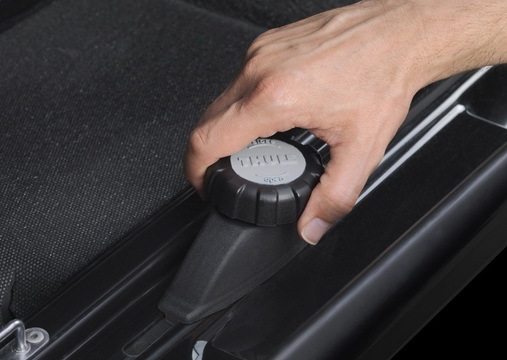 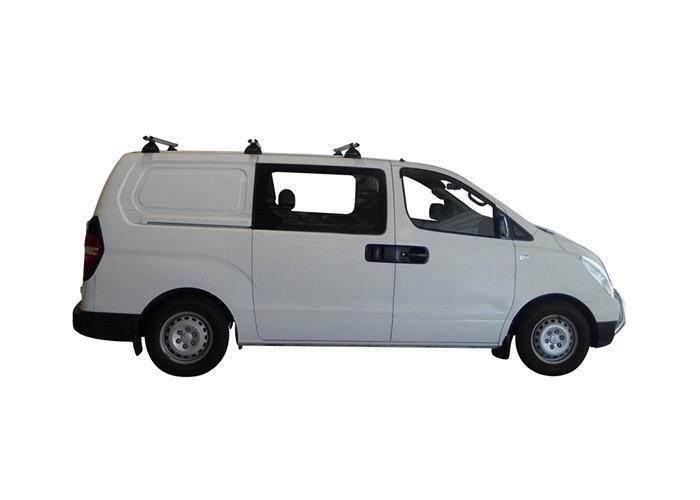 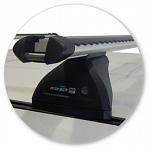 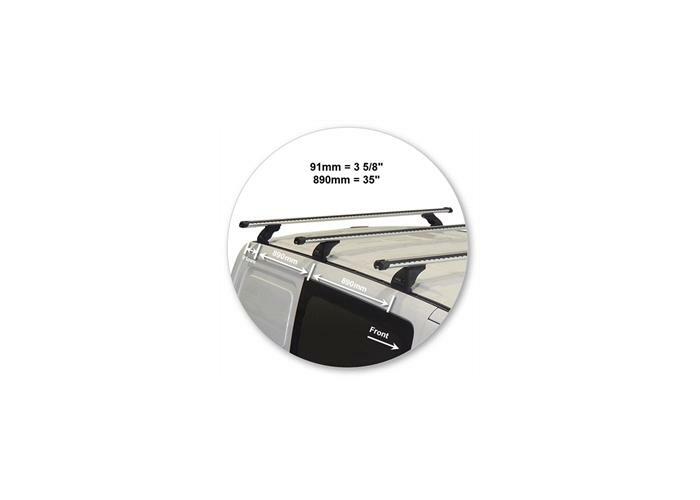 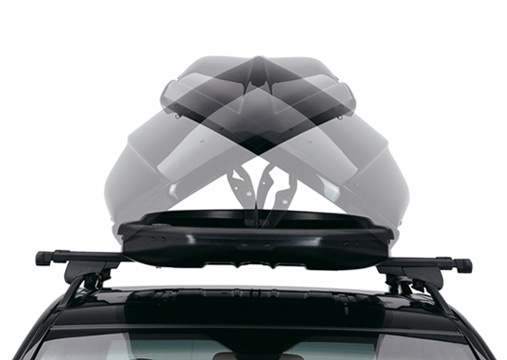 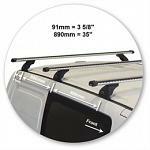 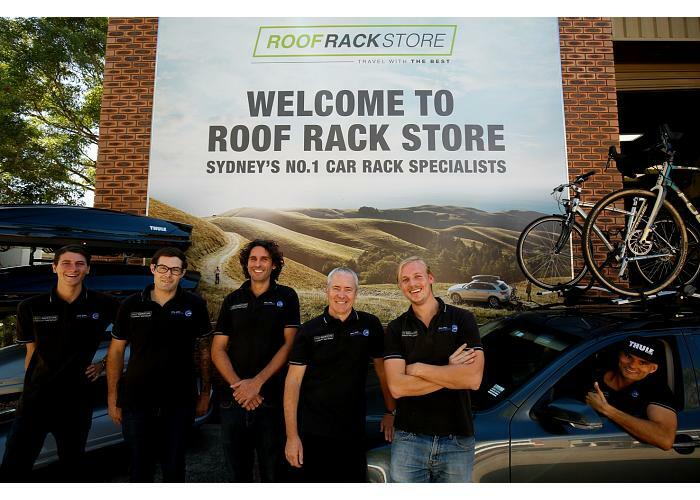 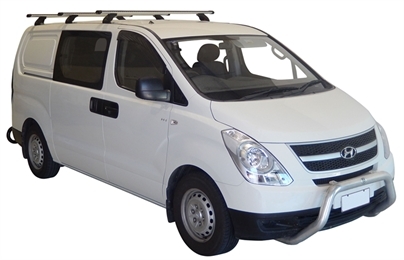 This kit is a great roof rack solution for a notoriously tricky car to fit up. 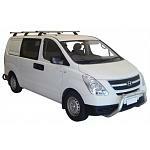 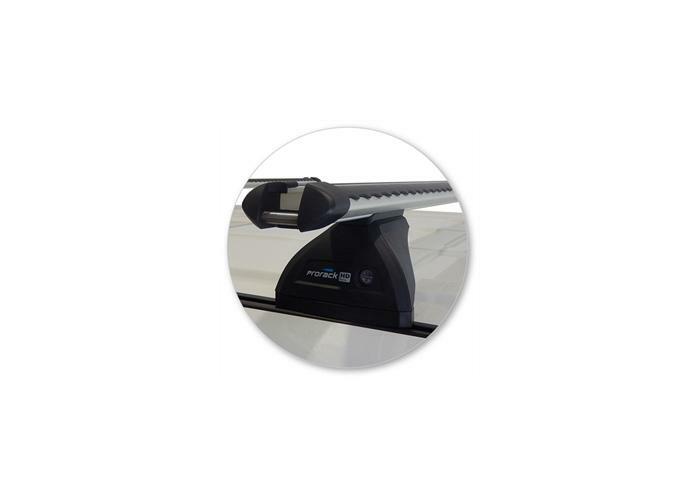 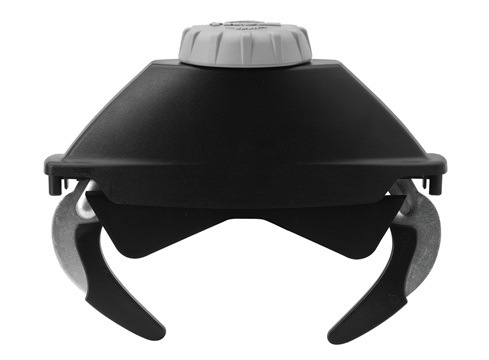 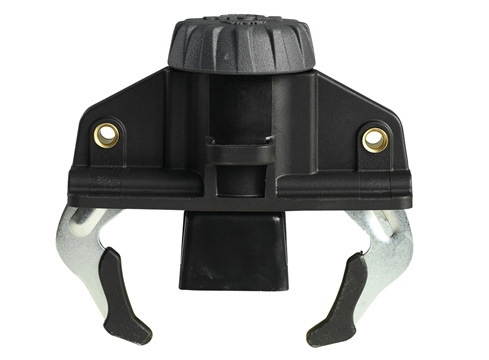 It is a permanently mounted track system which requires drilling and riveting into the roof of your iLoad. 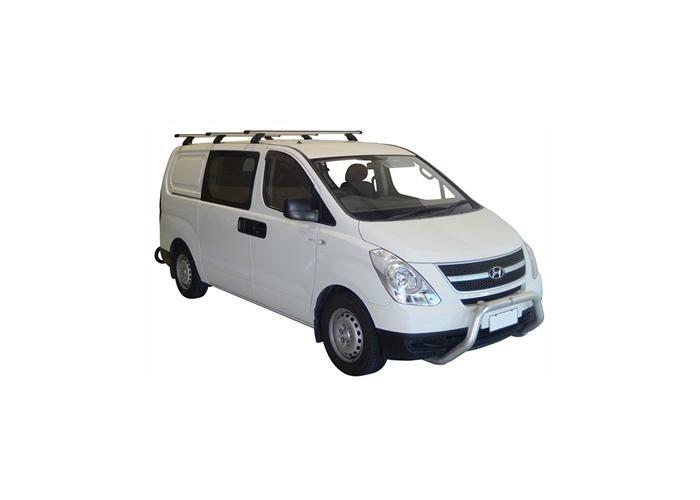 Once the tracks are riveted on you can then mount the bars at any point or distance along the roofline making it an ideal choice for long ladders, lengths of timber or pipe and so on.